News and specials for the finest selection of power and sailing yachts and catamarans for charter worldwide. Holiday destinations and water sports spotlight. Visit us at www.sunreef-charter.com ! Water sports & toys. It’s all about being on, in or under water! Dream family vacation – Sunreef style! 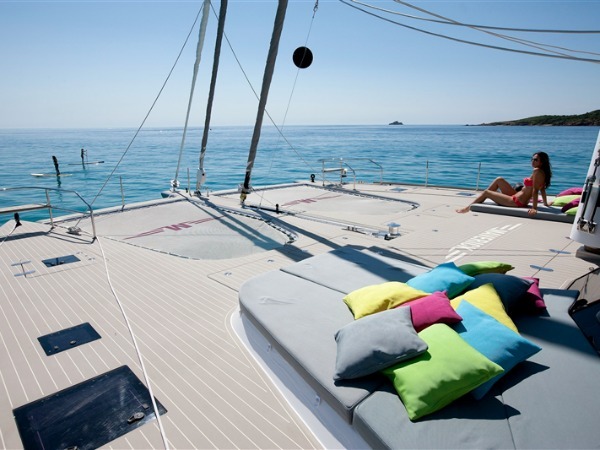 News and specials for the finest selection of power and sailing yachts and catamarans for charter worldwide. Holiday destinations and water sports spotlight.